The NASUWT - The Teachers’ Union is warning the Government that the rushed way it has introduced its reforms must not be repeated in future years. Tomorrow will see the publication of results from 20 new GCSEs and these are very different from those they are replacing. “The implementation of these further reforms to GCSEs has been rushed and poorly-thought through. 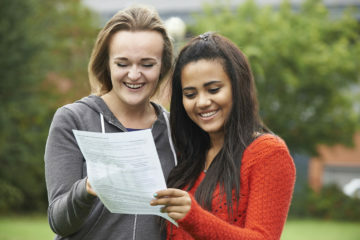 “This year’s GCSEs are very different from those they replaced. 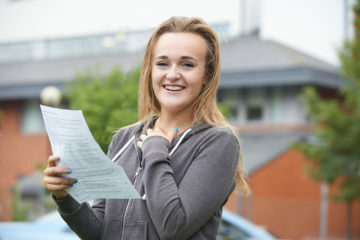 It is important that any comparisons with previous years take this fact into full account and are not characterised by lazy and unhelpful claims that demean students’ achievements. “The fact that the reforms continue to be delivered by teachers, who already face unacceptable workload pressures, is a mark of their commitment and professionalism. Teachers and school leaders have continued to ensure that pupils get high-quality learning experiences and give them the best possible chance of exam success.